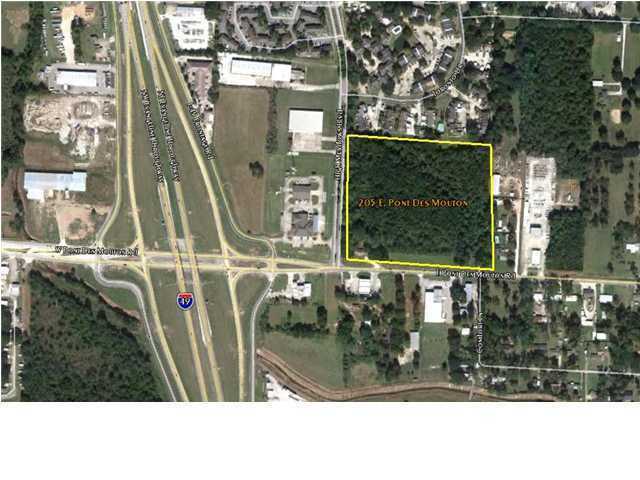 Prime land with multiple development possibilities. 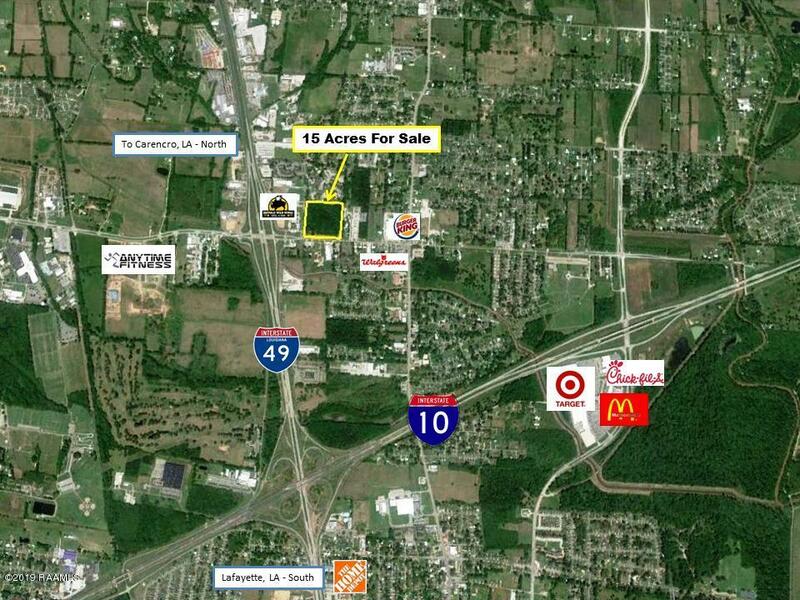 Located near the Pont des Mouton & I-49 interchange and very close to the I-10 intersection. Great visibility with frontage on two sides. 858' frontage on Pont des Mouton and 760' frontage on High Meadow Blvd. Next to the LA State Police Troop I Headquarters. 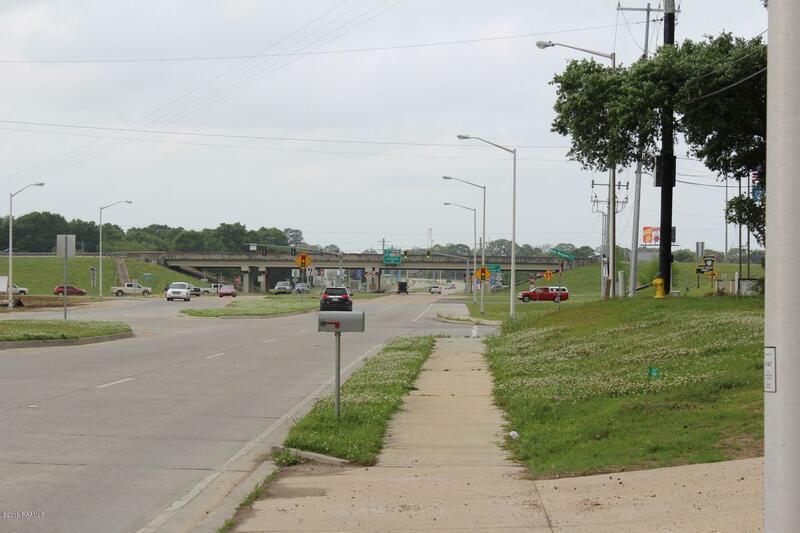 Commercial, office, retail & multi-family development possibilities. 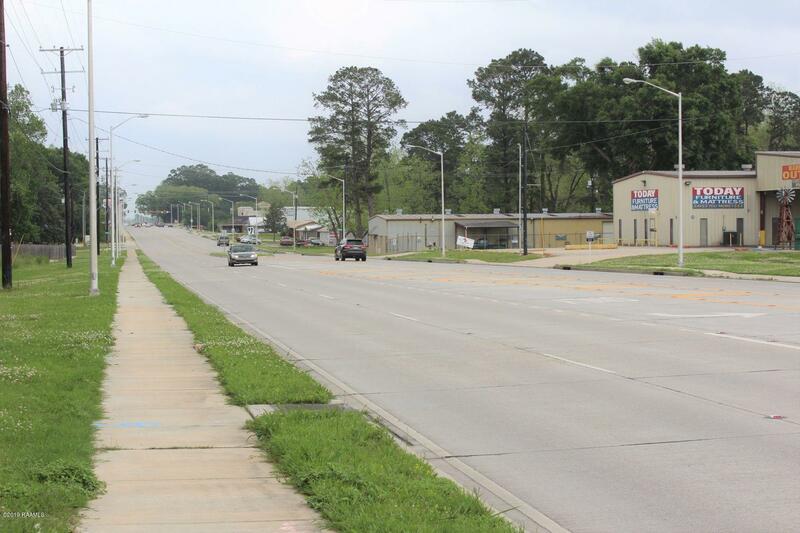 Seller will consider subdividing with 5-acre tract minimum.